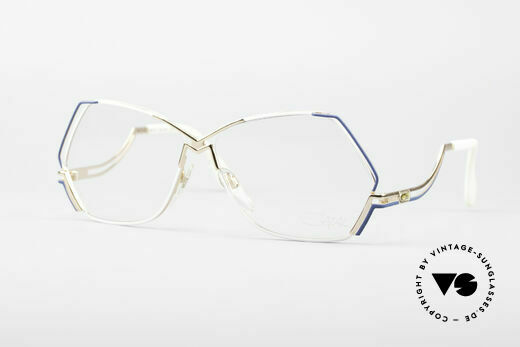 Just like in the Cazal 100 series, the classic 200 series from Cazal contains mainly vintage glasses for women. 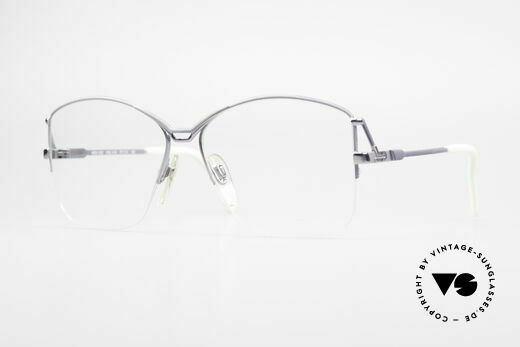 The frames are just as extravagant and colourful as the designer models of the 100 series; only the material is different. 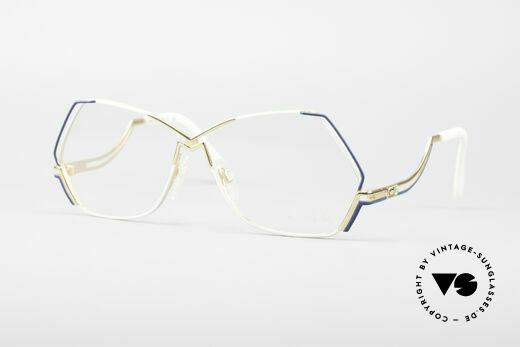 Cari Zalloni (Mr. CAZAL) exclusively used metal or a metal frame with plastic applications for his 200-series eyewear creations. He combined various metals and finishing stages. So, there are 200-series Cazal vintage glasses made from titanium, silver plate or even gold plate. 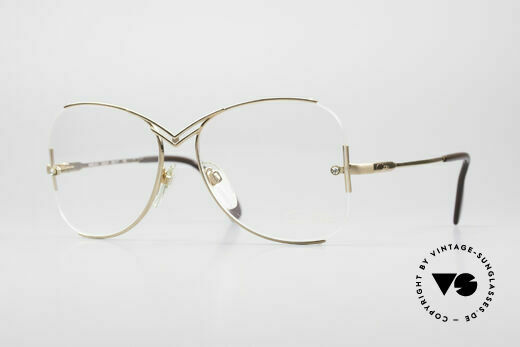 Like the 100 Cazals, the classic 200 models were originally designed as prescription glasses and were delivered with transparent demo lenses, which can be replaced with optical lenses. 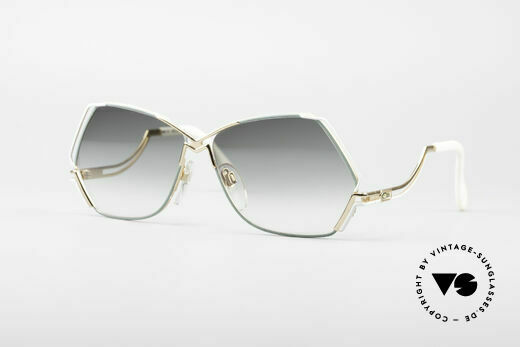 Since vintage Cazal glasses have become a sought-after fashion accessory, we have in some cases replaced the transparent demo lenses with sun lenses to be able to offer vintage Cazal sunglasses in our 200 series. Of course, the new sunglasses can be replaced with prescription lenses if required.